All collections over cost go back into supporting the overhead costs of the organization. There is no profit here. O.Z.O. 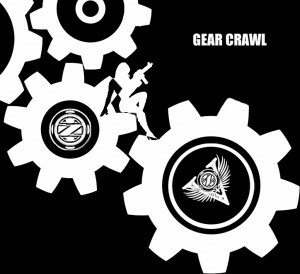 also has periodic Gear Crawls, where O.Z. Operatives take field trips to shop together, test and evaluate gear, and acquire like items in bulk. These outings can be store runs, swap meets, garage sales, online bulk purchases, or trade shows. Check back frequently for the announced Gear Crawls, or like the Outer Zone Overnight Facebook page for updates.